East Health was established in 2014 when Kerri received her qualification in Advanced Foot Health Practice at the College of Foot Health Practitioners and gained the right to display her title as Kerri Castleton Dip CFHP MPSPract MVRFHP. She has since gained extensive knowledge and experience in professional foot care and has had ongoing professional training in various courses involving the anatomy of the skin and body. 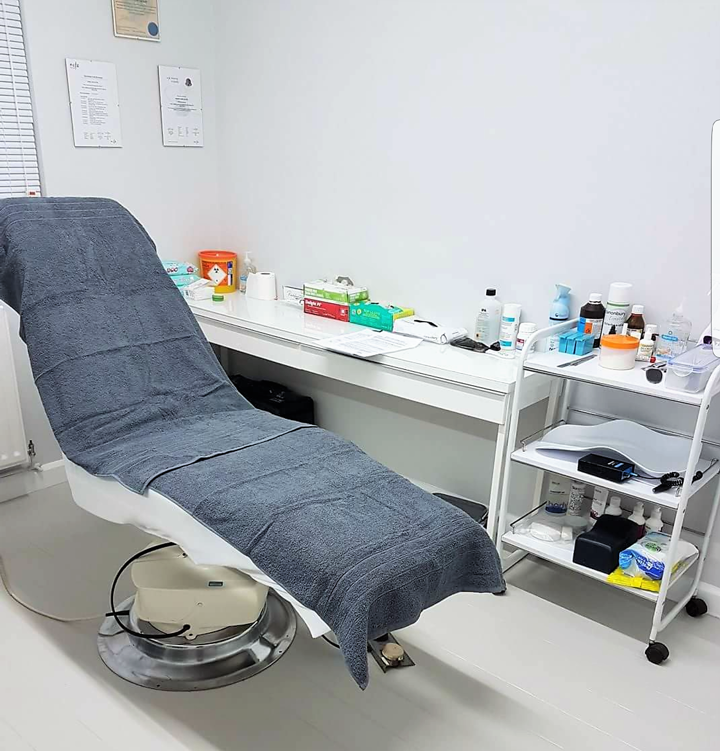 Since working in the Private Health Industry of Professional Foot care, Kerri has also gained her Level 7 Basic & Advanced Combined Dermal Fillers course Accredited by the CPD (Continuing Professional Development.) Kerri is fully qualified and insured to carry out Aesthetic procedures in her clinic and does so to the highest standard. Kerri now specialises in Non-Surgical treatments for facial rejuvenation providing a range of affordable, safe and professional treatments. Kerri Castleton Dip CFHP MPSPract MVRFHP is a member of both the R.F.H.P & The Alliance of Private Sector Practitioners.